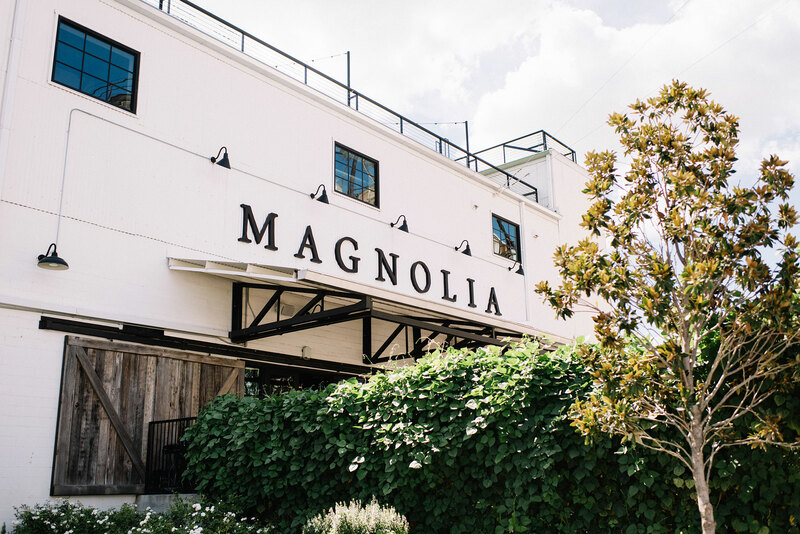 Ever since the opening of Magnolia Market at the Silos in 2015, fans of Chip and Joanna Gaines and their show Fixer Upper have been flocking to Waco to purchase home goods inspired by the HGTV hit—and now they have a place to eat during their stay: Magnolia Table. The Gaineses opened this breakfast spot in February 2018, and everything about the place reflects their particular tastes and talents. The interior conforms to their clean modern farmhouse style, with neutral hues, a patterned tile floor, wall-mounted planters, and vintage-style lighting. Several of the menu items come from Joanna’s own kitchen as well—both the recipes and some of the ingredients. The silky lemon pie is her personal concoction, and select seasonal produce, like watermelon radishes, are from the family’s farm garden. Even the eggs are gathered from their own chicken coop. Other items, such as the grass-fed beef and fresh-squeezed lemonade, are also locally sourced. 2132 S. Valley Mills Dr. in Waco. The current menu revisits brunch classics such as pancakes, French toast, and eggs benedict with peppered bacon, but there are also some innovative options, like donut holes with a lemon-lavender glaze and unusual juices. (One combines pomegranate, green apple, and pear; another mixes pineapple, spinach, jalapeño, celery, and cucumber. Indecisive customers can order a flight of four varieties.) The oversized tater tots are presented in a mini skillet and topped with parmesan and chives. And the buttermilk biscuits, made to Joanna’s specifications, come with either sausage gravy or strawberry butter. The menu, which rotates by season, can be adapted for vegetarian, vegan, and gluten-free eaters as well. Breakfast is served from 6:00 a.m. until the kitchen closes at 3:00 p.m.; however, you can also order lunch fare: avocado toast with microgreens, hearty burgers with heirloom tomatoes, pimiento cheese on grilled sourdough, and an assortment of other sandwiches—including “Chip’s Ham Sandwich,” enhanced with scrambled eggs tucked inside a flaky croissant. 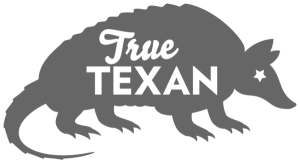 Seating is first-come, first served, but for those who can’t wait, the Take Away + Market, located on the side of the building, offers grab-and-go options along with customized mugs and other merchandise. Plus, a variety of pastries, cupcakes, and other baked goods can be found at the coffee bar overlooking the restaurant’s patio, courtesy of the Silos Baking Co. In this way, Magnolia Table lives up to its motto: it’s a place “where everyone has a seat at the table.” And now you can, too.